Straightforward, stylish – Quoizel’s Admiral mini-pendant won’t look out of place atop your kitchen table or desk. 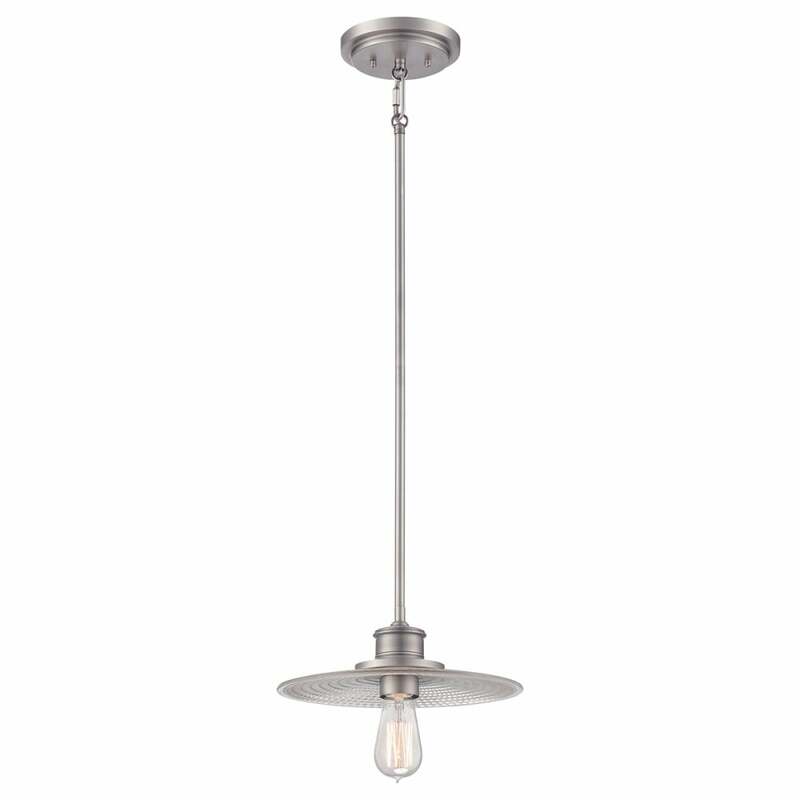 Finished in shining Antique Nickel or stunning Imperial Bronze, the simplistic design is executed with meticulous attention to detail, featuring a Victorian Edison bulb and ribbed glass to impart an industrial yet charming feel. Matching items available within this collection. Antique lamps are included for each design. View All Quoizel for more information on Admiral or view the complete Admiral Collection.